Would you like to wear a historical heritage on your finger? 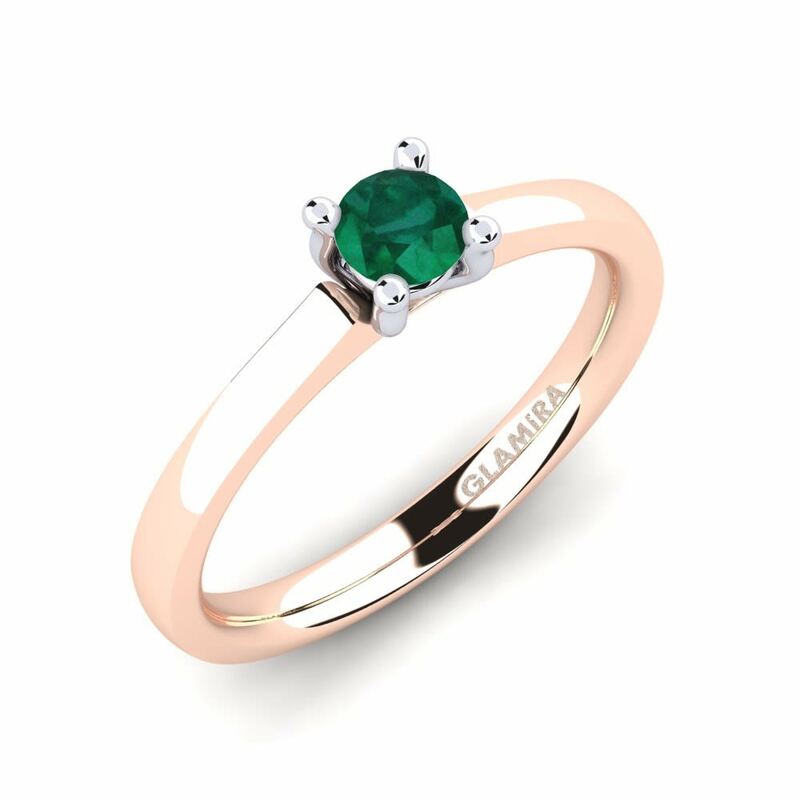 GLAMIRA makes your dreams come true by designing exclusive emerald rings. 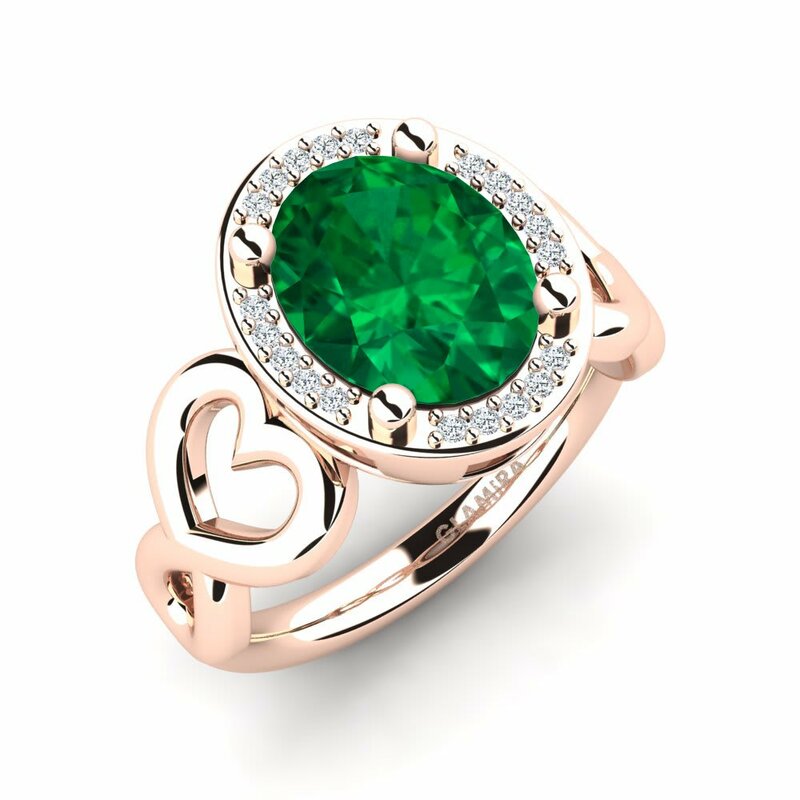 Emeralds are precious stones know from ancient times, as the dresses of Cleopatra, the Queen of Egypt, were decorated with huge emeralds, her most favourite stones. 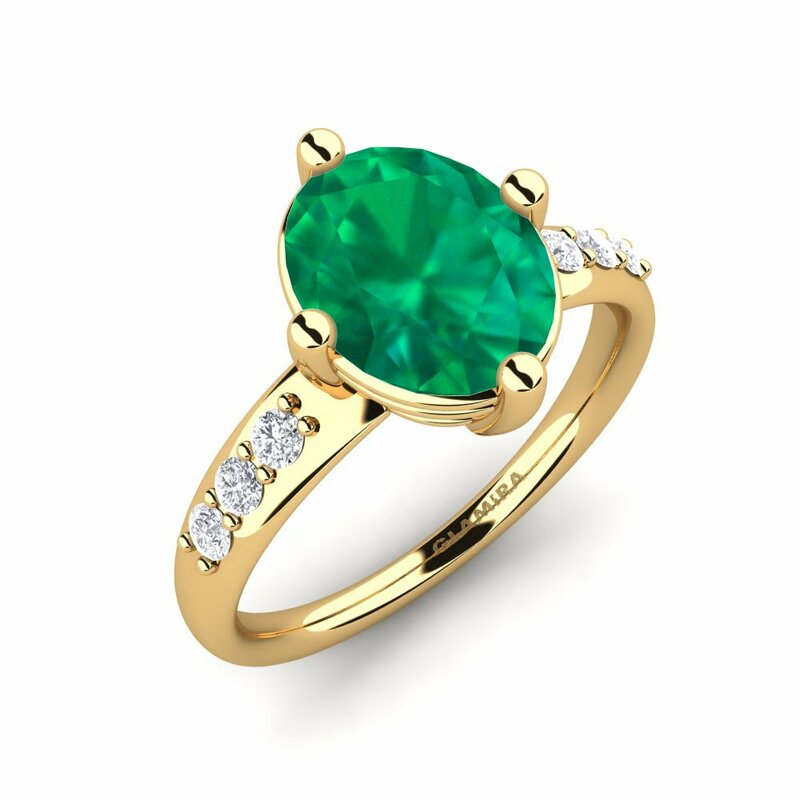 Ancient egyptians as well as indians believed that emeralds can bring harmony to their owner and help him to predict the future. 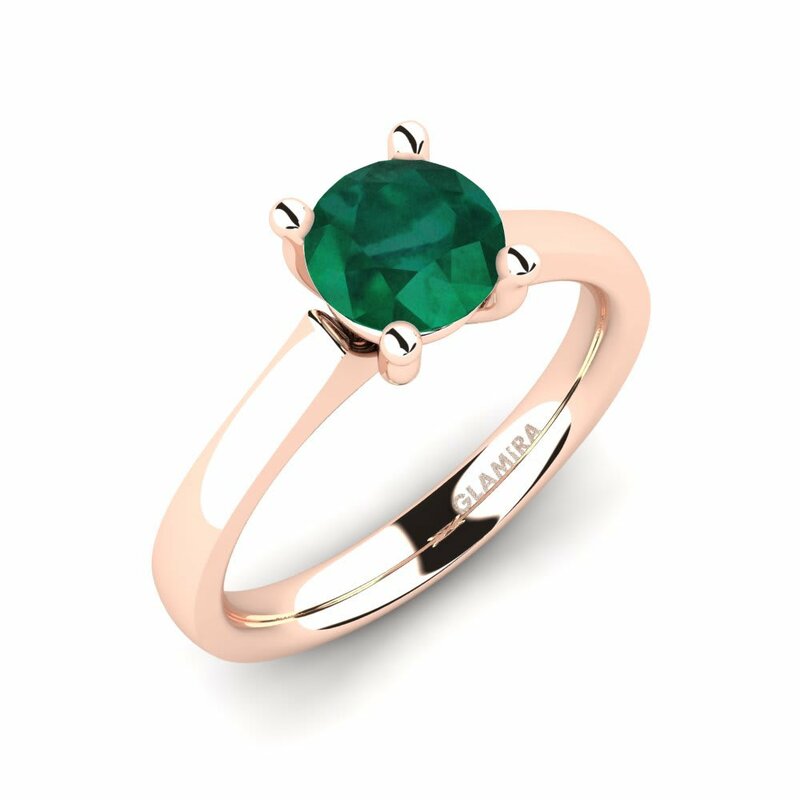 We can customize your rings according to different alloys, carat varieties and colours to help you feel a real Princess, or even a Queen. 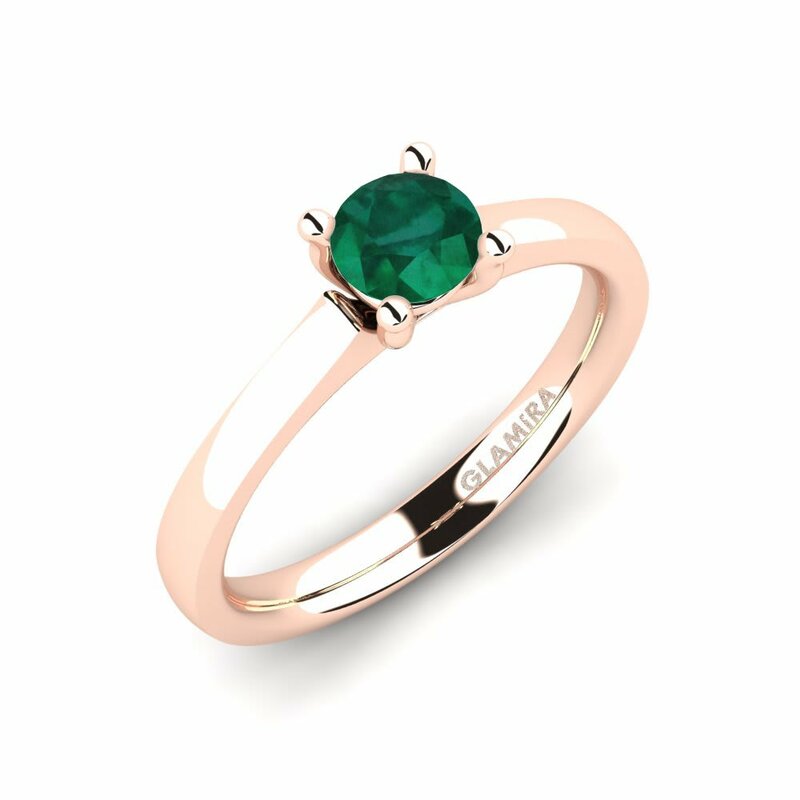 Be a part of world’’s history with fantastic emerald rings by GLAMIRA!